Circulating Fluidized Bed combustion has given boiler and power plant operators a greater flexibility in burning a wide range of coal and other fuels.Solid biomass fuel in power plant boiler is very popular with the concept of energy saving develop in people’s brain. Energy-saving circulating fluidized bed power plant boiler as one of the circulating fluidized bed boilers, it utilizes stationary design theory and CFB technology spectrum, to optimize and decrease the total stock of CFB with the Theory of Material Balance and Large Particle Combustion Theory, thus forms energy saving circulating fluidized bed technology based on the reconstruction of fluid state. Through fluid state of CFB boiler reconstruction, to reduce auxiliary power and improve availability, while keeping CFB technology advantages of strong coal adaptability and low pollution control cost.This is also the answers for How does Circulating Fluidized Bed Boilers work. CFBC uses crushed coal of 3 to 6 mm size. This requires only a crusher not a pulverizer. From storage hoppers Conveyer and feeders transport the coal to feed chutes in the furnace. Start up is by oil burners in the furnace. Ash spouts in the furnace remove the ash from the bottom of the furnace. 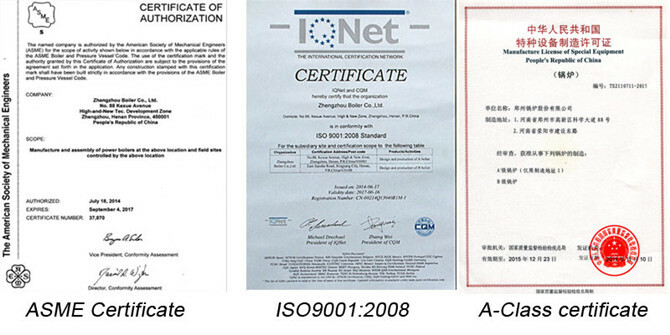 1.Why choose ZG as Biomass fuel CFB boiler in power plant manufacturer? 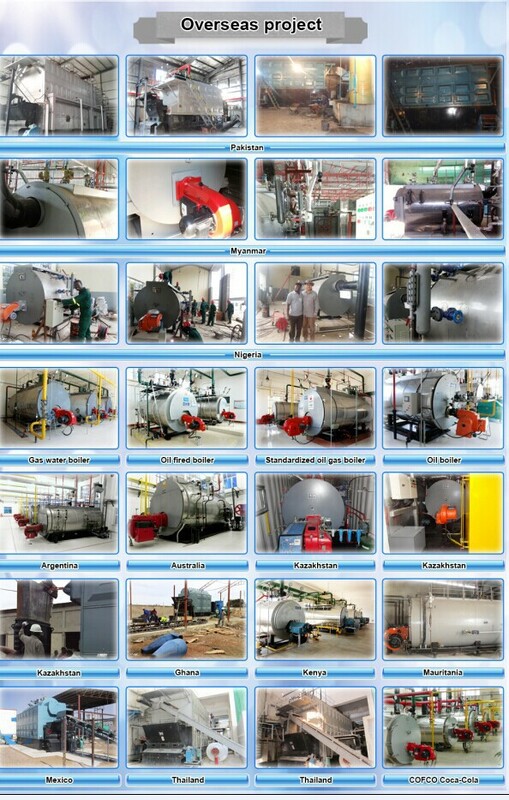 2.How much the price of Biomass fuel CFB boiler in power plant? We need know the details of Biomass fuel CFB boiler in power plant, for example capacity, pressure, etc,please contact online service. 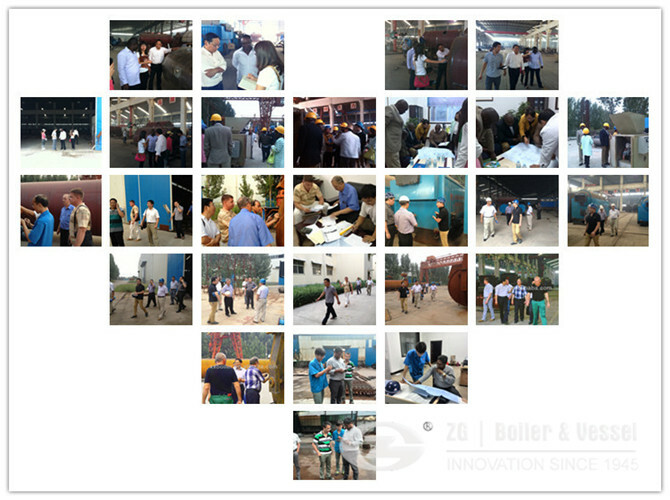 3.How about the quality of Biomass fuel CFB boiler in power plant ?